bus rental Archives - Khaled Rent A Car in Dhaka, Bangladesh. Your Secured and Trusted car rental partner. Hire a coach bus from Khaled rent a car. 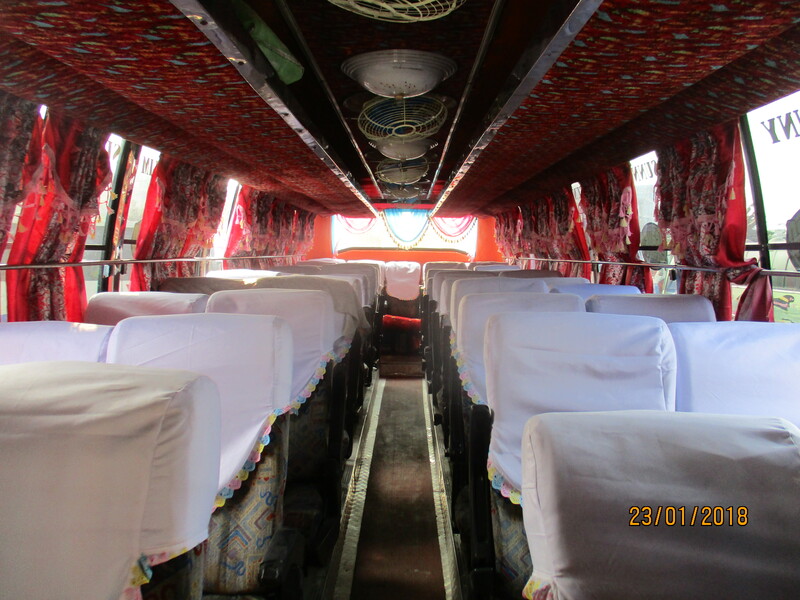 See below for the bus photos, bus quality, seat capacity, and rent range. Click on the image for zoom out. Our Bus Service is qualified and tasted by many customers with satisfaction. At summer or winter, anytime you can get bus service from us. There are all kinds of luxurious bus service. Cost is affordable. 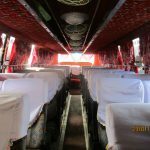 For example if you want to hire a 32 seat non AC bus to go for a picnic at Gazipur, it will take only 12000 taka for non AC bus. Where are people go with renting a bus from us? People usually go to some spots at Gazipur, Munshiganj, Narshingdi, Tangail, Habiganj, Moulovibazar, Sylhet, Cox’s bazar, Bandorban, Rangamati, Comilla etc. There are so much visiting spots. 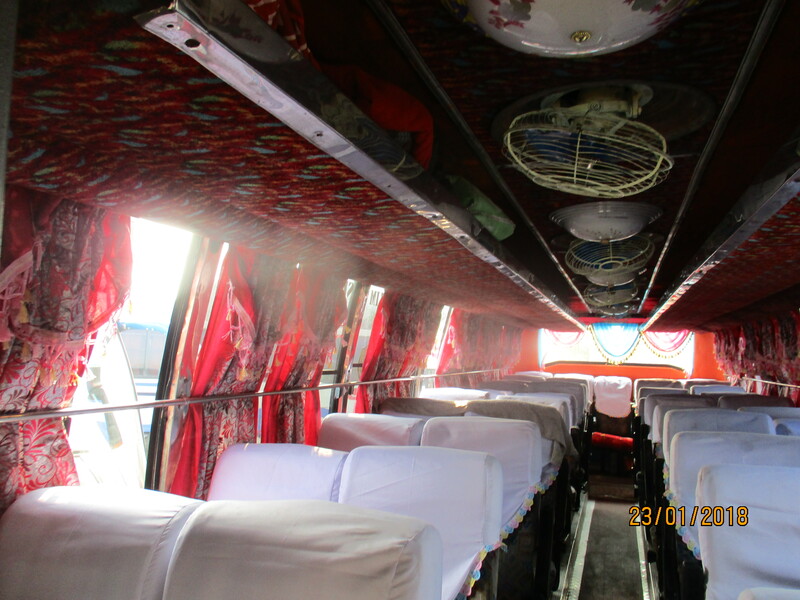 So come to our office, take a look at the quality of our bus and hire one and go to visit your desired places. There is no need a guide for Bangladeshi because we are all Bangladeshi is a big guide. 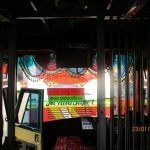 Some tips when you are going to rent a bus. There are four kinds of buses. Ac luxurious, Ac Normal, Non AC Luxurious, Non AC normal. Remember that AC luxurious coach service is so much expensive that it will hard to bear the cost for your office staff or for your friends or relatives. 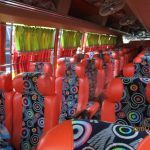 For example Hino AC coach, rm2 ac bus, volvo ac bus, hyundai ac bus etc. These bus seat capacity is 36 to 40. 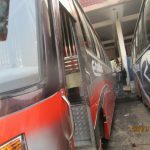 Rent approximately 50,000 to 70,000 taka per day per bus. Second is Ac Normal bus such as Nissan Civilian, Toyota coaster, Mitsubishi Rosa. 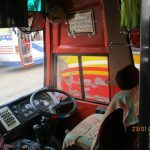 These types of bus is better and affordable than those of Luxurious AC bus. Seat capacity is 28 seated and rent will be 13000 taka to 35,000 taka depends on distance and time. 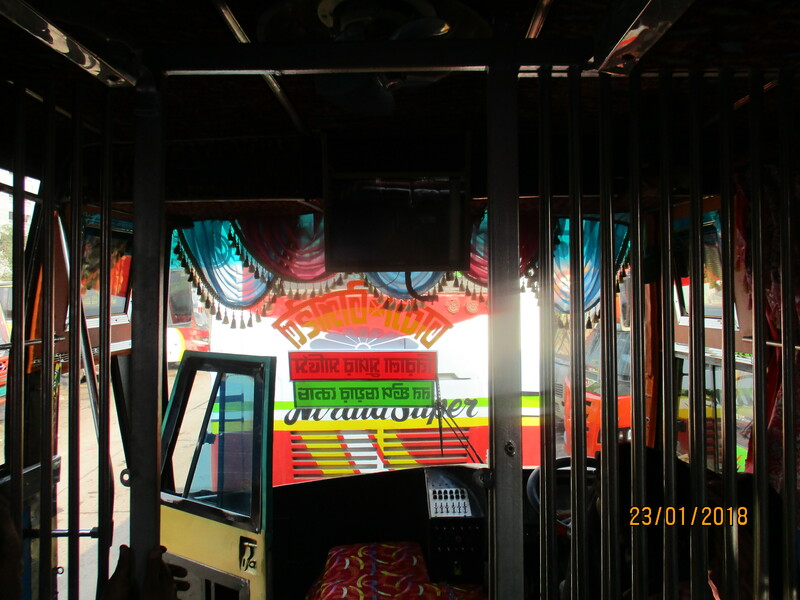 The 3rd one is Non AC bus which is comfortable to seat at but easy to hire. Affordable rental price will bring your happiness. 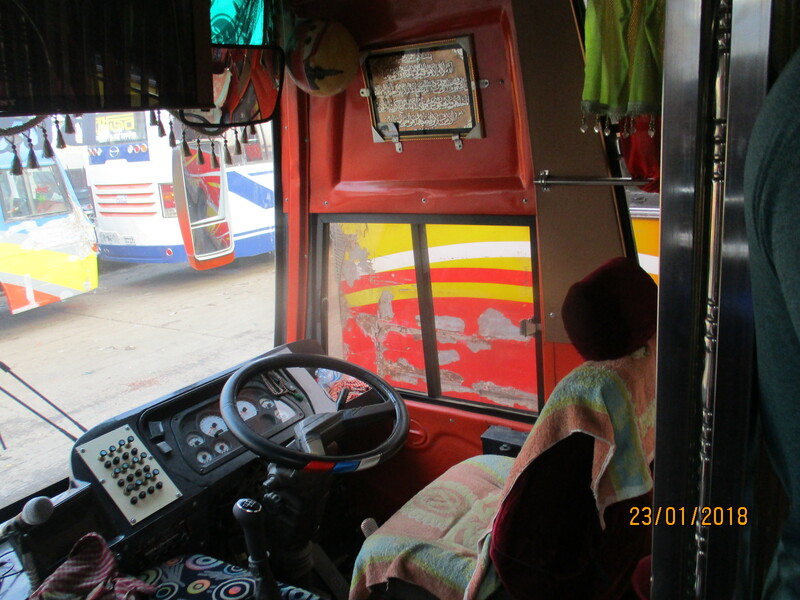 These types of bus is like Shyamoli Paribahan, Nabil Paribahan, SR Paribahan etc and like that. Seating capacity is specious, rent is affordable. 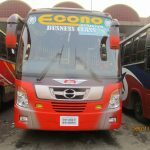 A 40 seated bus rent will be approximately 18,000 to 35,000 and the rental amount will be depends on distance and time. 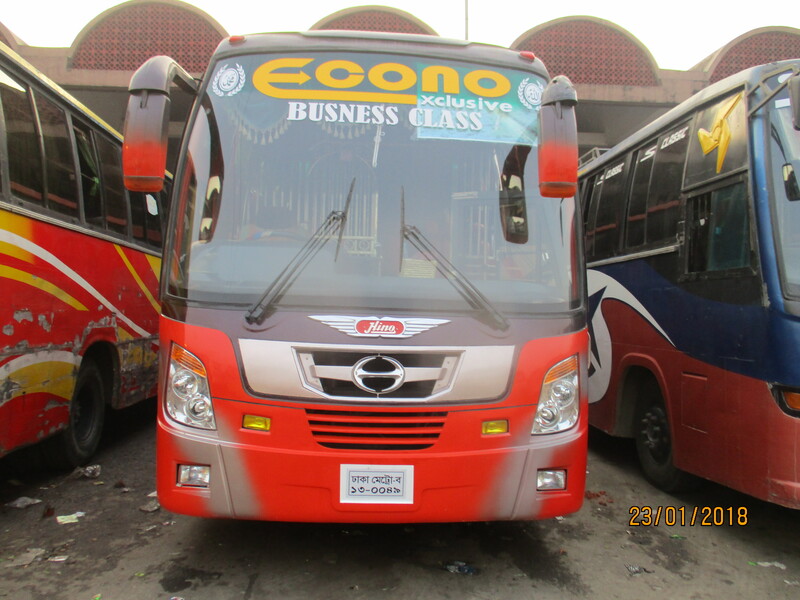 The 3rd one is Ena, Itihas, Econo, Ovi etc Paribahan service bus. 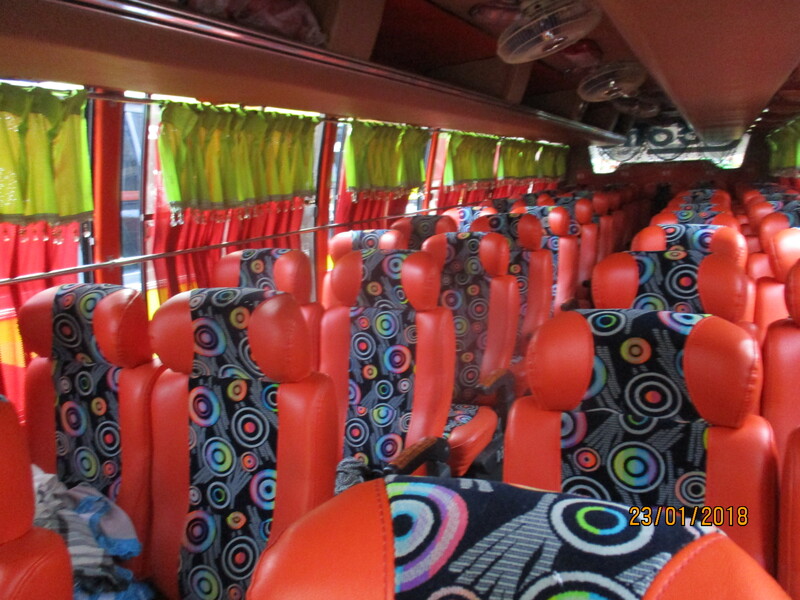 There are 36 to 52 seat capacity with these types of buses. 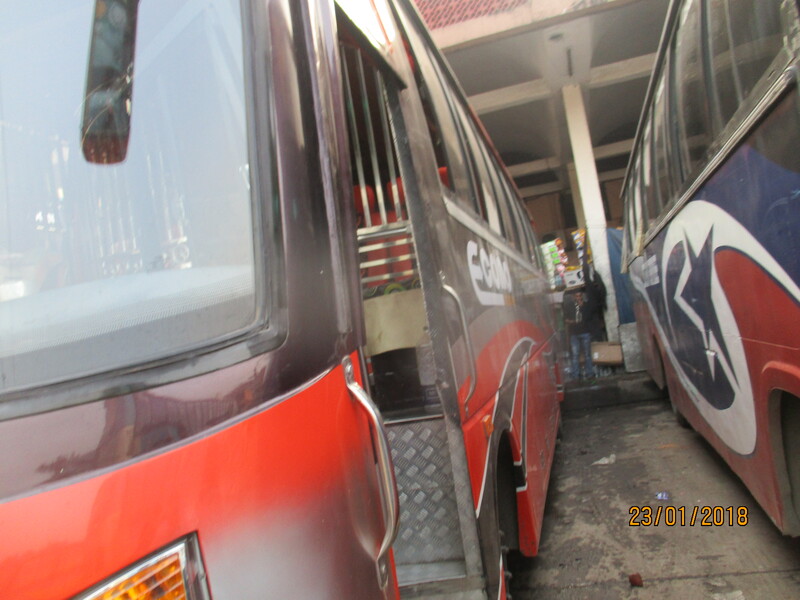 You should remember that seat capacity does not mean that the bus will bigger which have more seat arrangement. A 36 seated bus length will be same length as 52 seated bus. The difference only in their seat sizes: either small or narrow seat or big or specious seat. The rent will be 10,000 to 30,000 depends on distance and time.